“It’s sort of pushed on parents in many situations,” entrepreneur Andrew Yang, 44, told “The Daily Beast,” adding that it’s a “cultural onus” applied to families. 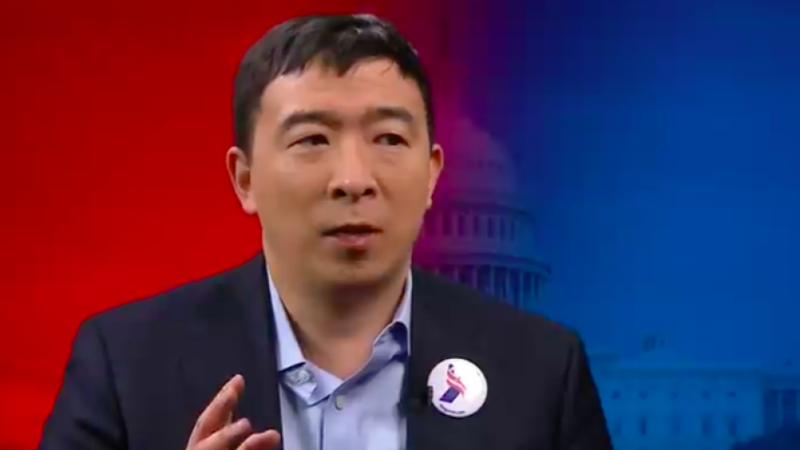 (March 19, 2019 / JNS) Democratic 2020 presidential hopeful Andrew Yang has taken a stand against circumcision, being the first candidate for the White House to make such a public statement. “It’s sort of pushed on parents in many situations,” the 44-year-old entrepreneur told The Daily Beast, adding that it’s a “cultural onus” applied to families. Yang, who is not Jewish, did not say if he himself has been circumcised. Born in Schenectady, N.Y., he currently resides in New York City, is married and has two sons. In Judaism, a circumcision, or brit milah, traditionally occurs eight days after a baby boy is born.